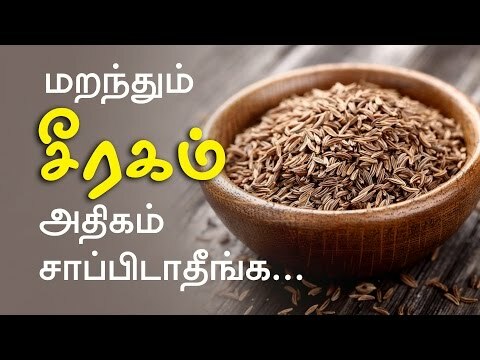 The general dosage of Jeera (Cumin) Seed (whole) is as follows. The general dosage of Jeera Churna (Cumin Seed Powder) is as follows. The general dosage of Roasted Jeera (Cumin) is as follows. The general dosage of Jeera Water (Cumin Water) is as follows. The general dosage of Cumin Tea prepared with 1 teaspoon Jeera and 250 ml water is as follows.